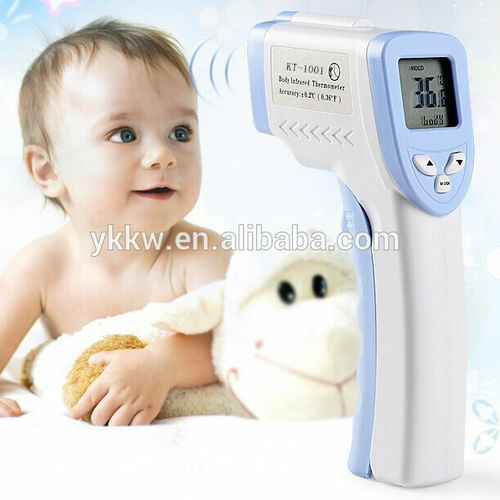 Non-contact Body Infrared Thermometer is specially designed for testing the body temperature of human being. 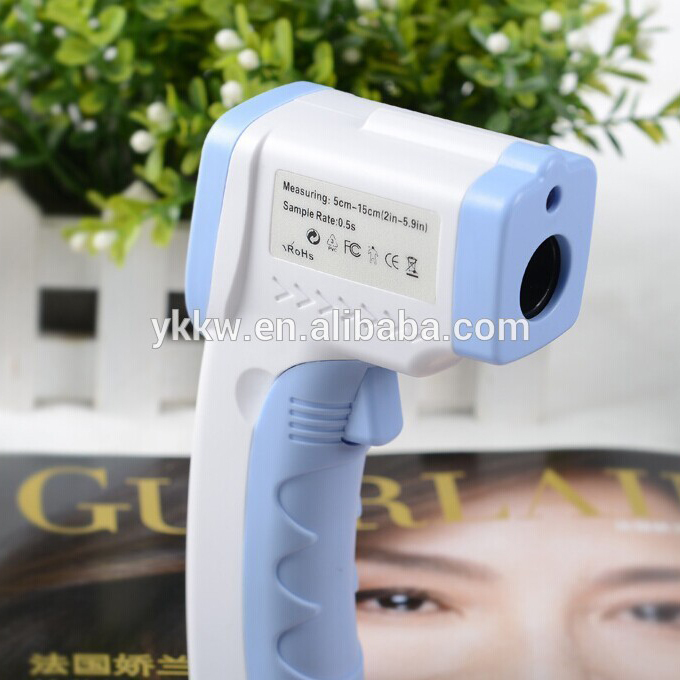 Depending on various skin types and thickness, there may be temperature difference. 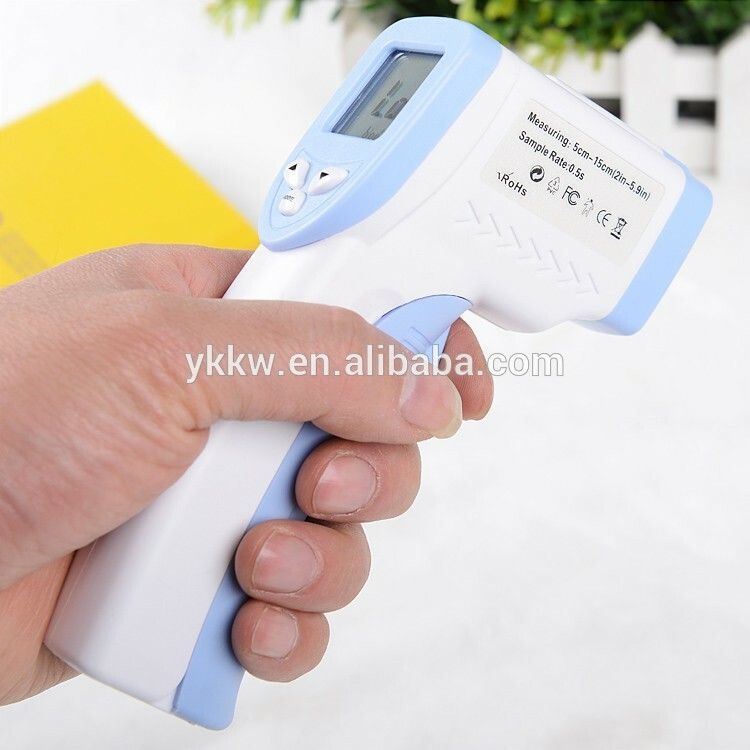 When the indoor temperature is significant difference, the body infrared thermometer should be placed in that room for 15 to 20 minutes before using. 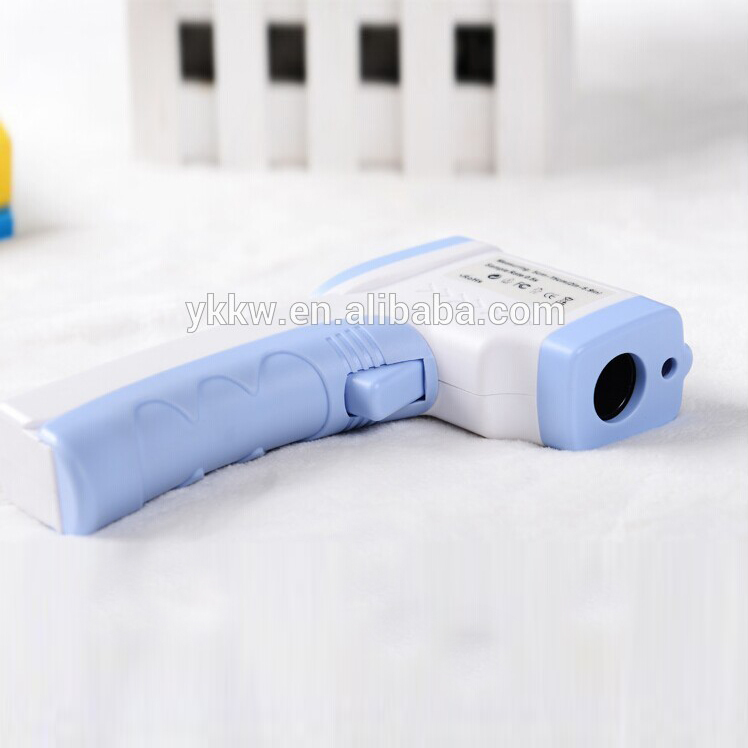 Test baby temperature,mother good helper!